It may not be Thanksgiving yet, but I’m already listening to Michael Buble’s Christmas album on repeat. Yes, I’m that girl. And I’m especially excited that this year I will be reunited with my family. It’s going to be the first Christmas in six years that I will officially be living back in the United States! The Christmas gift shopping season is beginning, and I’ve put together a guide for you of some paleo Christmas gifts for the cavemen or cavewomen in your life. And since we all have loved ones who don’t currently follow a paleo or ancestral health lifestyle, I’ve thrown in some not-too-blatantly-paleo things that will suit them as well. So, without further ado – let’s embark on our sleigh ride tour of Christmas presents! If you know someone who is interested in fermenting, a culture starter kit to make kefir, water kefir (if dairy-free) , or kombucha can be a welcome gift! Kefir grains and kombucha SCOBYs truly are the gift that keeps on giving, since they multiply as you make more batches. And, if you’re lucky, maybe they will give some of the extra grains or an extra SCOBY back to you. 😉 For the experienced kombucha brewer, a continuous kombucha brewing system will ensure they never run out of their favorite bubbly drink! It’s not a paleo book, but if you know someone who loves cooking AND understanding the science behind it (clue: if they get really excited when they hear the phrase ‘Maillard reaction’) , The Science of Good Cooking is the book for them! For anyone thinking about taking on an exercise program or wanting to incorporate more natural movements into their everyday life, have them read this book first! Alignment Matters is the organised compilation of the last five years from the blog Nutritious Movement, which is one of my favorite sources on natural movement and the science behind it. Katy has personally changed my opinion about so many aspects of movement and exercise (for example: one hour of yoga does not make up for eight hours of sitting at a computer with bad posture!) and this book is on my to-read list as well. Katy is hilarious and extraordinarily intelligent, and everything she writes is similarly so. 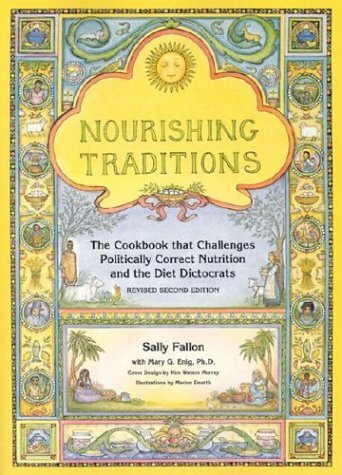 The Nourishing Traditions cookbook is one of my favorite resources of all time. I think there is great meaning in eating the foods that our great-grandmothers ate and prepared. This book is a fantastic way to learn how to prepare those foods which have been made for centuries because they nourish and heal the body. 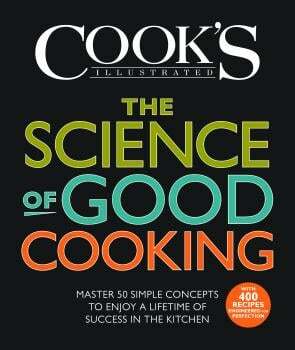 It’s a cookbook, but it’s not only recipes: the book is chock full of science, too. While some of the recipes I personally wouldn’t choose to make (i.e. those involving grains and legumes), many of them are paleo-friendly. It’s a fantastic staple cookbook to keep handy in the kitchen for inspiration. The Paleo Manifesto is unlike any of the other paleo books out there. It’s not so in-your-face paleo, but instead explores paleo from a much more holistic perspective, from the paleolithic era up to the modern day. You can watch the author, John Durant, talk about the book at Google here. His approach to storytelling is unique and really something special. I find the parts about the intersections of culture and culture (social culture and bacterial culture – heh heh!) particularly fascinating. Plus, he looks like a hot Jesus. And you know, Jesus, Christmas… IT’S ALL COMING TOGETHER! 7. For the person that you know well. Very well. I wasn’t going to add this to the list because it seems a little – ahem – personal, BUT I think the right person who understands the importance of these kinds of things would appreciate it! 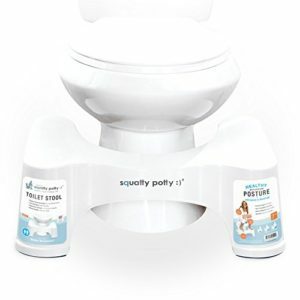 A Squatty Potty is a bathroom essential for all ancestral health nerds. It puts the body in a much more natural position to eliminate, the way our bodies do it best. Let’s face it: pooping is a natural part of digestion, and if we’re going to move towards total health, we need to consider all aspects of health! If you have a friend who is planning to do some sort of cleanse after January 1, The 21-Day Sugar Detox book and 21-Day Sugar Detox Cookbook are the best resources I can recommend. Diane Sanfilippo is one of my favorite podcaster-bloggers and all of her materials are beautiful, helpful, and make complicated ideas so easy to understand. This book is also good for the not-yet-converted, as it’s designed to help someone who isn’t already living a paleo lifestyle, and it can help give them some gentle nudges towards more clean eating. Because WHO DOESN’T LOVE FUZZY SLIPPERS. It may be a sign of my age (let’s call it maturity), but really, the thing I’m really really really fingers-crossed-hoping that Santa brings me this Christmas is a pair of these sheepskin-lined LL Bean slippers. Having a good pair of warm, comforting slippers to wear at home during winter is life-changing. LL Bean slippers are the best quality and they have a selection for young and old, male and female. 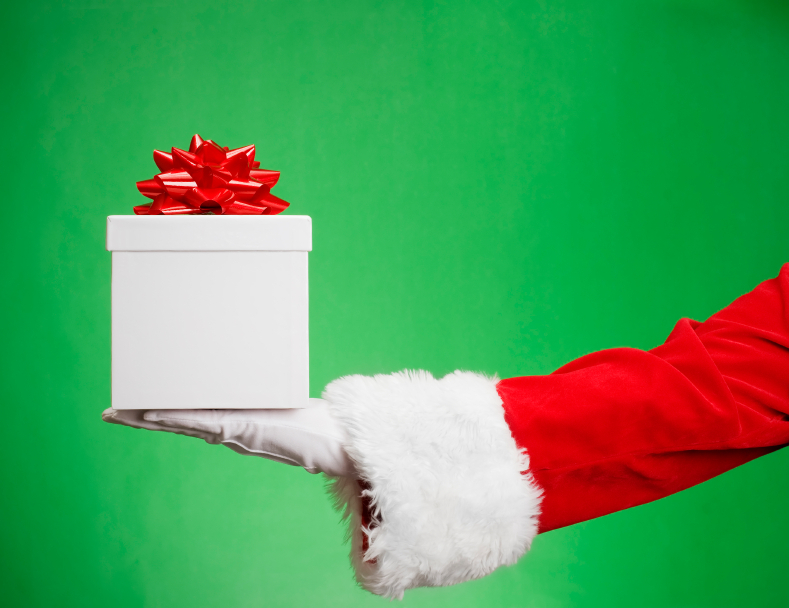 What things are you hoping Santa will bring you this year? Would you add anything to my list as must-haves for fellow cavepeople?